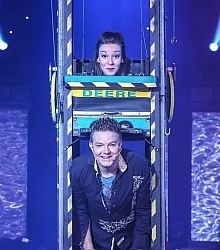 Watch in disbelief as Taylor Reed performs his unbelievable illusions, astounding magic, and delivers an unforgettable show everyone will love! 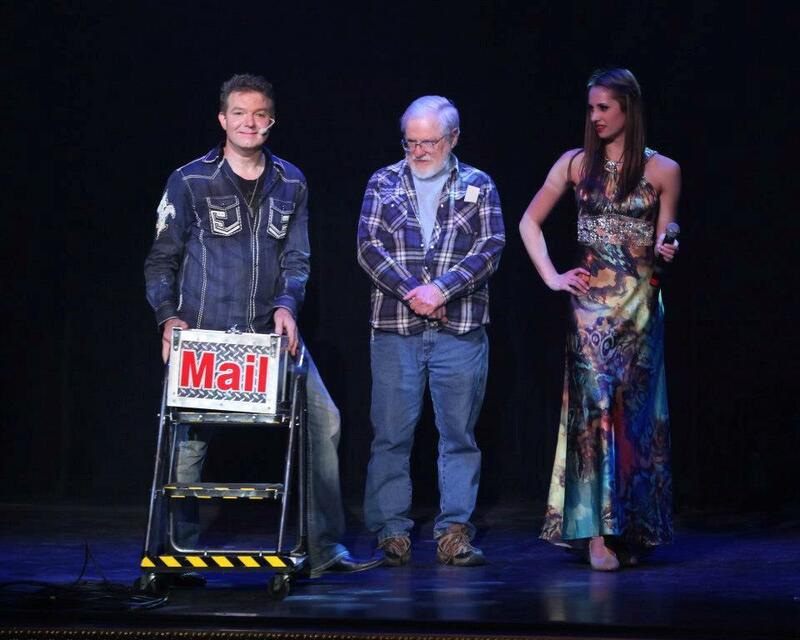 "Very funny, high energy, with amazing magic!" "...this show! 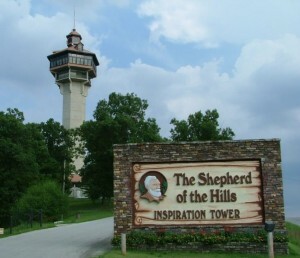 It’s one of the best in Branson!" "A MUST SEE!!! 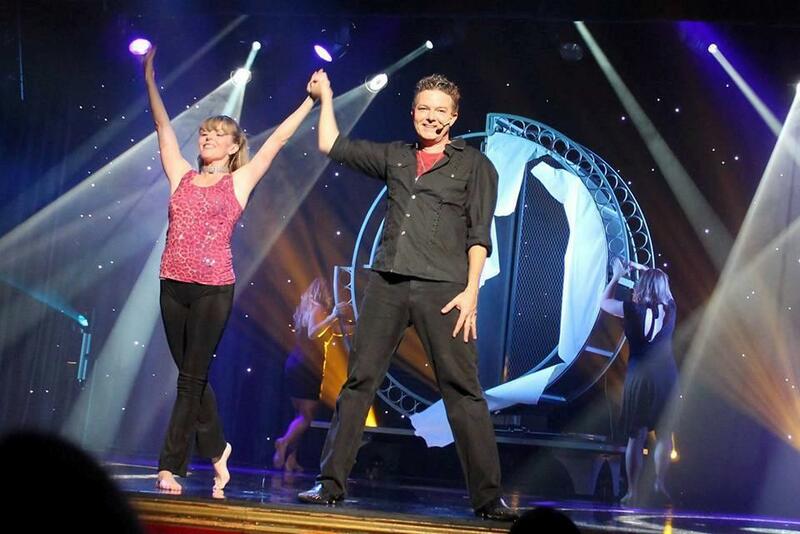 If you’re in Branson, you WILL NOT BE DISAPPOINTED!" 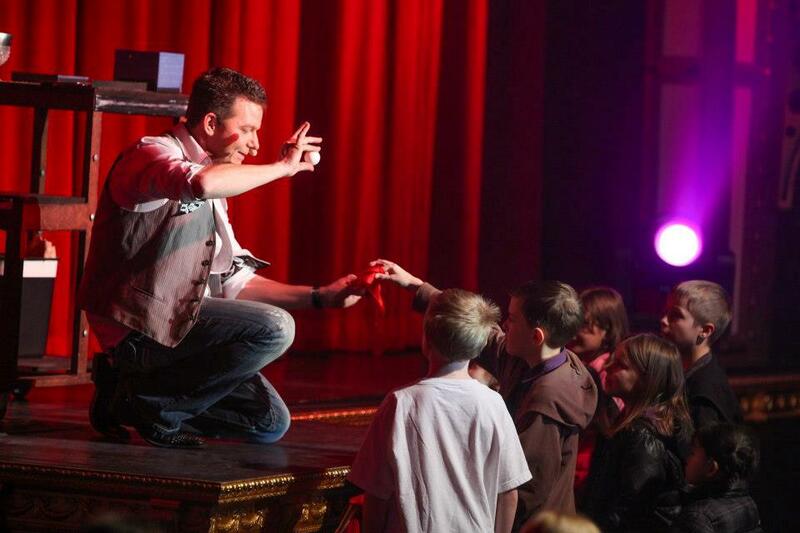 Booking tip: Taylor Reed Magic Show is very popular, advance reservations are recommended! 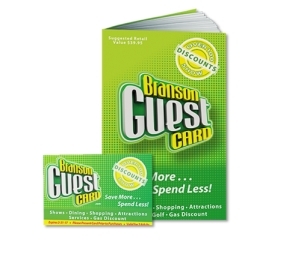 You save up to: $264.33 (73%) off! You save up to: $164.33 (45%) off! 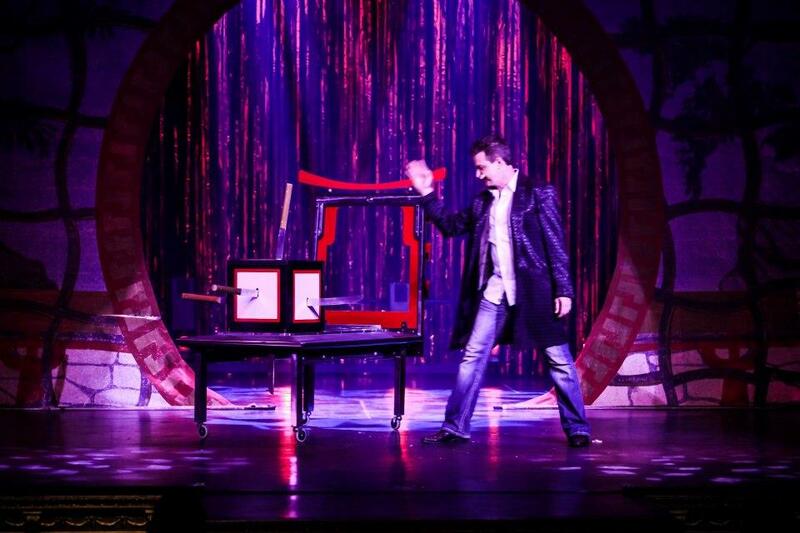 Magician & Illusionist Taylor Reed LIVE on Stage in Branson! 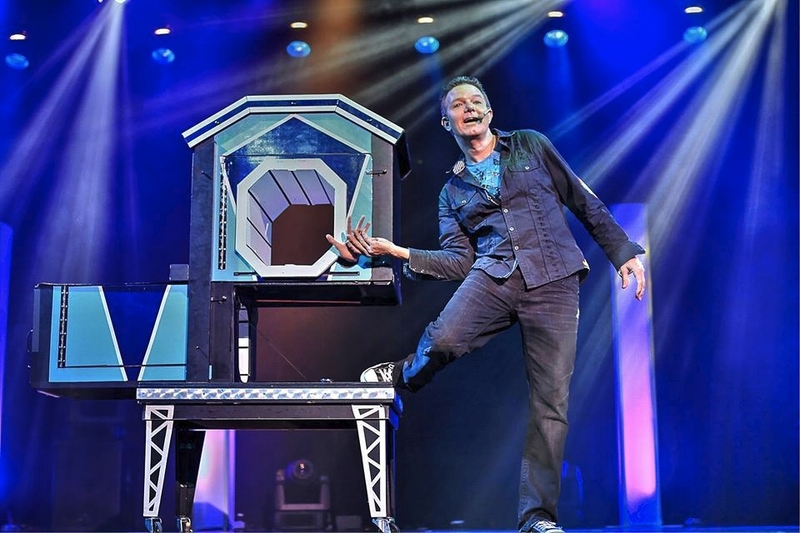 Straight from Las Vegas, Taylor Reed brings his amazing magic and illusions to life for Branson audiences in a show that is sure to delight and amaze! Taylor has traveled the world, taking his unbelievable act to thousands of people around the globe – gaining worldwide acclaim and recognition wherever he presents his show! 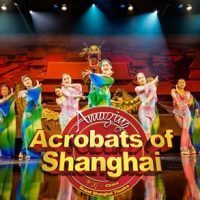 Performing in front of audiences at sold-out concert halls, theatres, and venues – this magical production will take you on a journey filled with remarkable illusions, hard-to-believe tricks, and one of the best production sets that can be seen on any stage. 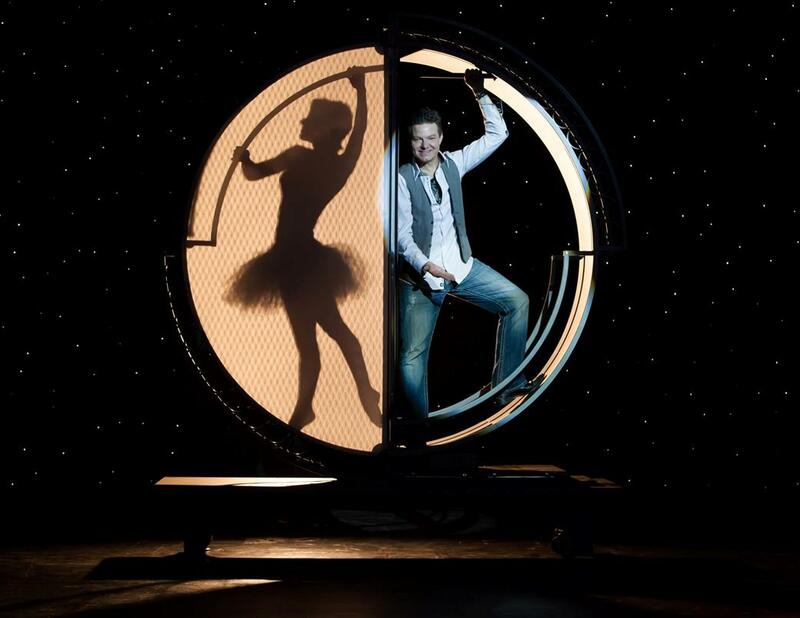 Not only will you be able to see the Taylor Reed’s mind-bending feats and acts, but you will witness some of the most beautiful costumes and stage sets in town! More Than 40 Years of Performing! 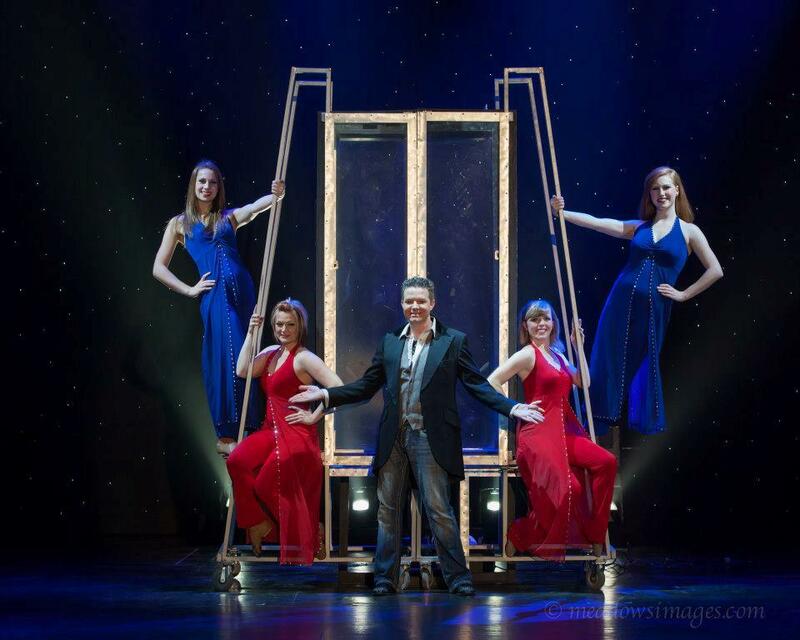 Few performers (let alone magicians) can claim to have four decades of experience, and once you see Taylor’s show you will quickly see that you are watching a master magician practicing his craft. With an intriguing storyline that unfolds before you, each illusion features a unique story that will leave you wondering long after the curtain has gone down. Great for Families & Friends! Welcoming all ages, this show is a great way to spend some time with the family or friends and is clean and appropriate for all ages. 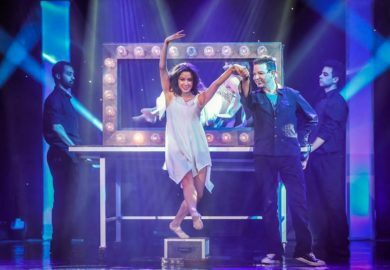 If you’re looking for something a little different on your next visit, then this will be one magic show you won’t want to miss! GREAT SHOW. I WENT FRIDAY NIGHT AND AGAIN ON SATURDAY. FAMILY EVENT. AMAZING!! OUR ENTIRE FAMILY WENT ON FRIDAY AND LOVED THE WAY TAYLOR INTERACTED WITH US. I RECOMMEND TO ALL TO GO AND SEE THE SHOW. Amazing show!! Taylor is wonderful. A MUST SEE!!! 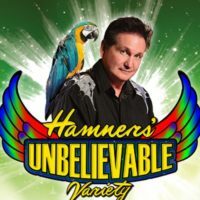 If you’re in Branson, you WILL NOT BE DISAPPOINTED! 5 STARS! I highly recommend this show! It’s one of the best in Branson! 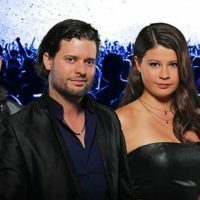 Very friendly staff as well as the talented group of entertainers. They all treated me like family and I can’t wait to go back! A must see for all ages. 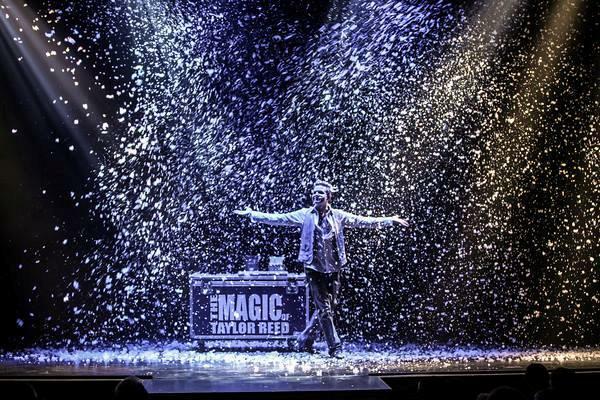 Taylor Reed takes his audience on a journey through magic that will leave you asking the question…How did he do that? He sparks the imagination to look beyond the wonders of youth…he will leave you in awe, no matter what age you are. We saw the show today! Great for all ages!! Very funny, high energy, with amazing magic!! He did such a good job with a lot of audience participation!! Highly recommend this show!! Would love to see him again!! My wife and I saw the show Sept. 12 and it was very entertaining and mind boggling. 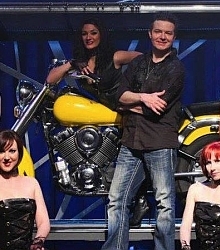 Great show and I was very impressed with his four helpers. They added to his performance. Would have liked to see his children perform but we understand. We do plan to see the show again next summer.